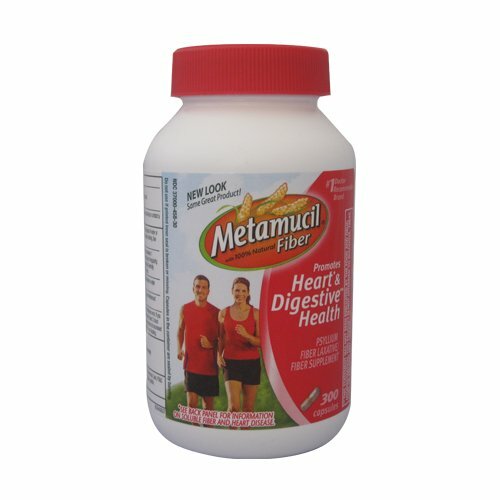 Metamucil is the only leading fiber supplement brand that contains 100% natural psyllium fiber, giving you an unmatched range of multiple health benefits. 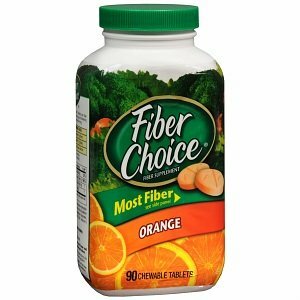 And as for those other leading fiber supplement brands, there’s no competition. 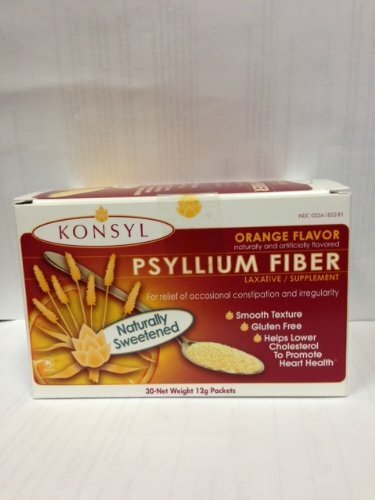 Only Metamucil has the power of psyllium fiber. 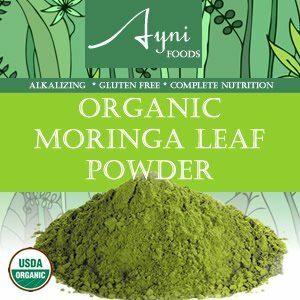 The psyllium fiber in Metamucil acts like a sponge. It traps some cholesterol. 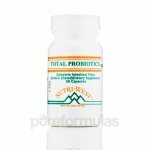 Then, it helps gently remove waste from your system.